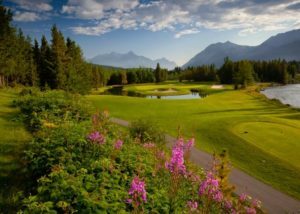 This year, our Away Tournament will be held at the spectacular Kananaskis Golf Course. We’ve managed to secure 2 days on 2 different tracks during their most sought-after weekend in June. We will be playing Mt. Lorette Saturday and Mt. Kidd Sunday. 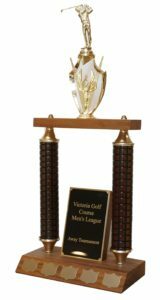 Hole prizes, door prizes and trophy presentation will be conducted Saturday so everyone will tee-off from the same tee box. On Sunday, you can tee-off on whatever tee box you feel comfortable with. For this Away Tournament, club members, family, friends & guests (male only) are welcome but the maximum limit is 48 players. 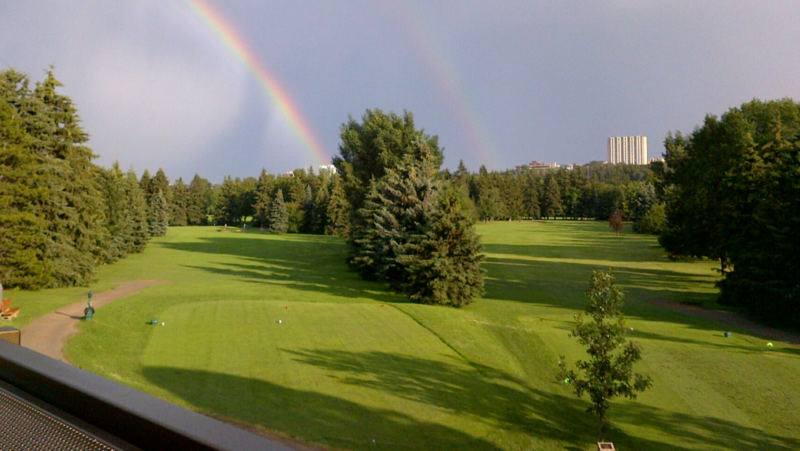 The cost is $135+ GST per person per day (includes power cart & driving range) for club members and any guests. If we go over the maximum limit of 48 players, preference will be given to club members first. Sign-up deadline is May 8, 2019 by 11 PM. Payment must be made in full by the deadline. For those that are planning to play both days, please make your overnight arrangements (campsite, Airbnb, hotel etc.) early to avoid disappointment. I have reserved a limited block of rooms at the Stoney Nakoda Resort and Casino. More details below and sign-up form to come. As this is our most ambitious event to date, my company has decided to be the sponsor for this event. Club member hole prize fees (for long drive, KP, long putt etc.) will be covered (paid by sponsor – approx. $15 value) along with many door prizes which will total approximately $1000. 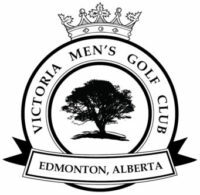 Only Victoria Men’s Golf Club members are eligible for the hole/door prizes. We will have a few other prizes that will be drawn for guests of members only. This year, the Hole-in-One prize returns with a twist! 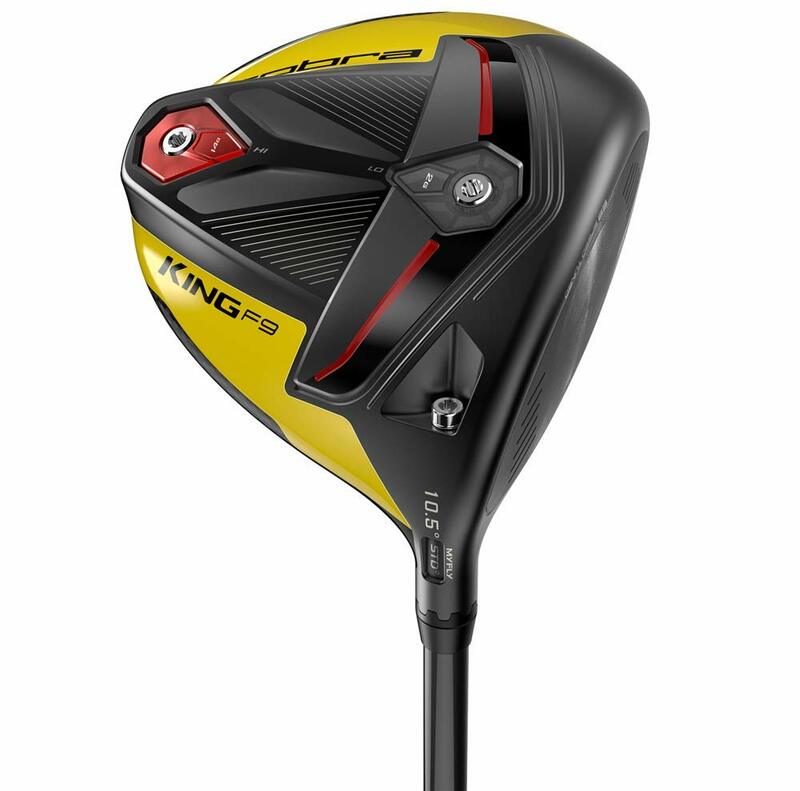 We are giving away a brand-new Cobra King F9 Speedback Driver for the first member to get a hole-in-one on the designated hole on day 1. If no one gets a hole-in-one, the Cobra F9 Driver will be given away as a grand door prize for one lucky member. Only Victoria Men’s Golf Club members are eligible for this prize. Regular Stroke Play Tournament – 18 Holes. For those planning to stay at Stoney Nakoda Resort & Casino, the nightly room rate is $202.79 + Taxes/Fees per room per night (2 Queen Beds – includes daily hot buffet breakfast). This room rate is normally for 2 people but each additional person will be $10 (up to 4 people max per room). If you don’t feel comfortable sleeping in the same bed with a stranger, you can bring an air mattress and sleep on the floor. Payment (e.g. 405.58 + taxes/fees for 2 nights) for the hotel also must be paid in full by May 8, 2019 (11 PM). I’ll have a form to hand out at the Meet & Greet. Make sure your handicap is in the system, and updated (five rounds are required in order to establish a handicap) – you can’t make one up at game time. You will also need to bring a record of your HANDICAP FACTOR so your handicap can be converted to Mt. Lorette and Mt. Kidd. Tee times will be posted on Thursday, June 20, 2019. Please check in 30 minutes before your tee time. Have a great day and enjoy the tournament!